Are you dealing with energy efficiency issues with your hotel? Are your guests complaining about rooms being too hot or cold? Or is your energy bill gastronomically high? If so, one change you consider making is installing Huper Optik Window Film. 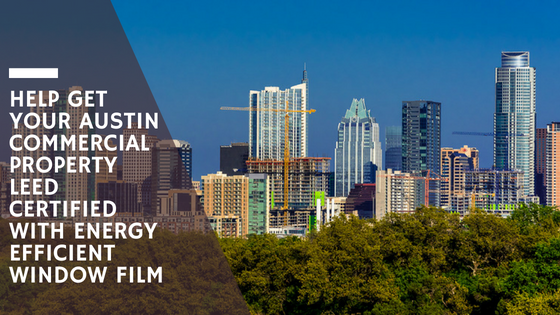 In Austin, having a high quality window film installed for your hotel can make a tremendous difference. And both your business and your customers can benefit from this simple upgrade. Keeping a massive building like a hotel at the right temperature all year long in Austin is a difficult task to accomplish. Even with the most powerful hvac system in the world, you’d still have to have the help of a magic lamp or mystical wizard to keep your hotel from becoming too hot. The Texas sun is no joke. But with window film, the task can be surprisingly easy to accomplish. Window film can help improve the insulation of your hotel’s windows, thereby preventing cold air from escaping during the summer. It’s an incredibly effective way to block the sun’s heat. Almost immediate after installation, you’ll be able to feel the difference in temperature. And your guests will enjoy it too. No more high energy bills or endless guest complaints. When it comes to window film, there’s a simple rule of thumb you have to keep in mind: Quality is crucial. Cheaper brands may seem enticing, but these flimsy films will degrade quickly in the sun and rain, and they don’t provide the same results. Huper Optik Window Films are great for Austin hotels because they’re known for their quality and clarity. Get the privacy, energy efficiency, and aesthetic look you need with one simple solution. Give your hotel the upgrade it needs with Huper Optik Window Film. 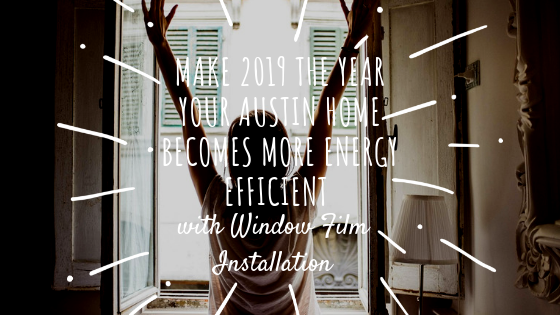 Call Austin’s window tinting professionals at Custom Tint Solutions today to get a quote or schedule installation services.